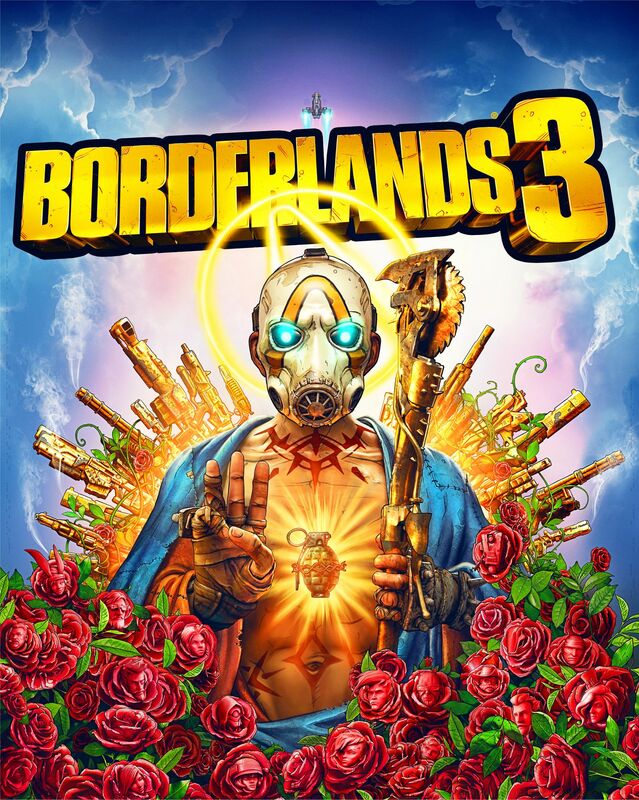 Internet sleuths have been pouring over the high-resolution Borderlands 3 boxart for nearly a week now. Why? Well, because it contains secrets. Apparently, Gearbox has been teasing its fans with hidden images and codes that are most assuredly hinting at plot points for its upcoming shooter-looter (shlooter?). Fans have already figured out some of its hidden messages, but Gearbox has revealed there’s even more to discover. The company also announced that it will make everything known during an upcoming gameplay reveal. For those who don’t remember, The Destroyer is a nod to the first Borderlands. During the game, you and your fellow vault hunters hunt…a vault…for treasure beyond measure. When opened, however, you’re met with an alien, eldritch horror (which was not treasure at all, to be frank) called The Destroyer. The Borderlands lore keepers tell us that The Destroyer was a being imprisoned by an alien race known as the Eridians. It was an effort that caused their extinction. But apparently, there may be even more to this Destroyer than a disappointing final boss. CLICK HERE for a much larger version. Good luck! But there is more, according to Gearbox. The Morse code was apparently the easy part. Somewhere hidden within the massive 4417×5528 image are additional secrets that have so far eluded the magnifying glass-wielding bloodhounds. If you want to discover the remaining secrets, you better move fast, because they will be answered soon. Gearbox will bear all during a gameplay reveal on May 2 at the Borderlands Twitch channel. The show begins at 10 AM PST.